Hey! If you’ve been doing a Whole30 all this month, you’re in the home stretch! By now, you’re probably feeling mighty fine—you’re starting to see the changes in your mood and your body, and you’re even sleeping better, too! You have just a week or so left to go, so keep at it, tiger. 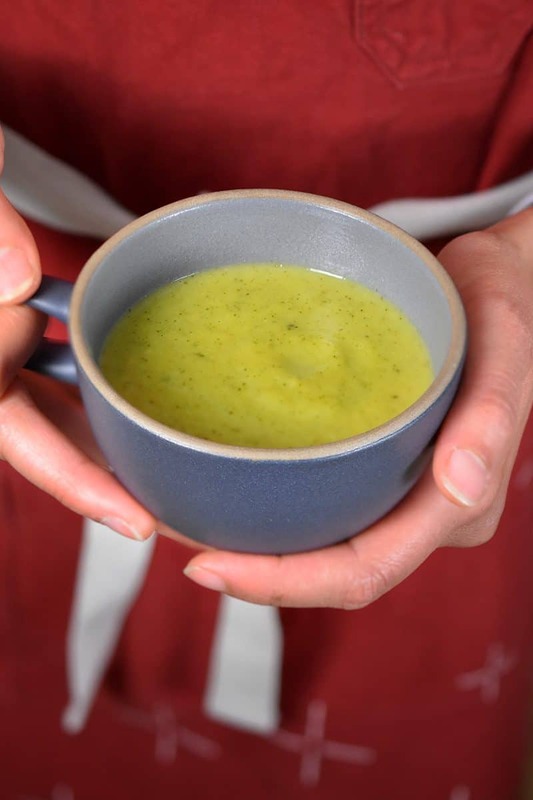 And in the meantime, let’s make some Whole30-friendly Curried Cream of Broccoli Soup! 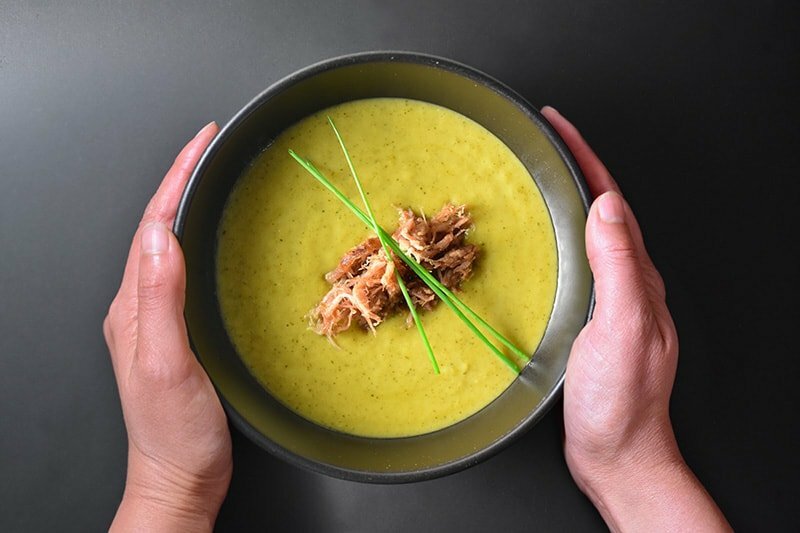 It’s winter, people—and there’s nothing more warming to the body and soul than a piping hot cup or bowl of creamy soup. 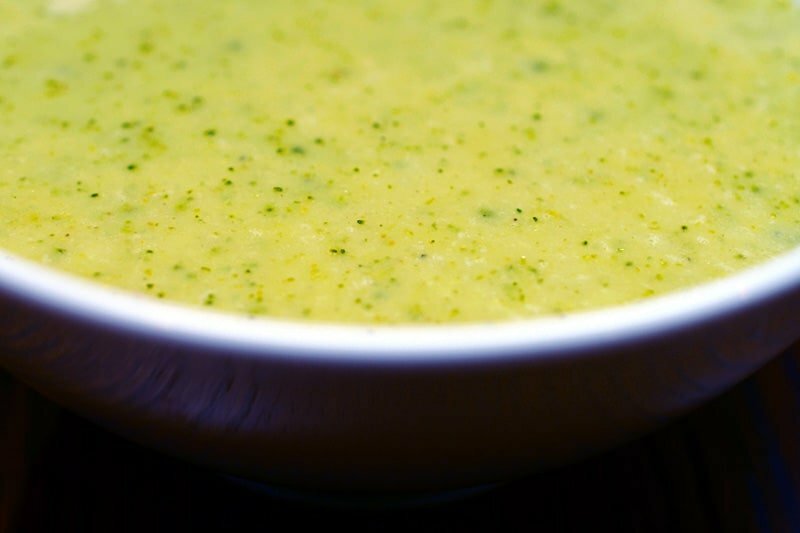 This Whole30-friendly Curried Cream of Broccoli Soup is a certified Nom Nom Paleo classic; I first posted it on this blog in 2010—almost 8 years ago!—and it’s still a staple in my house when the weather calls for soup. 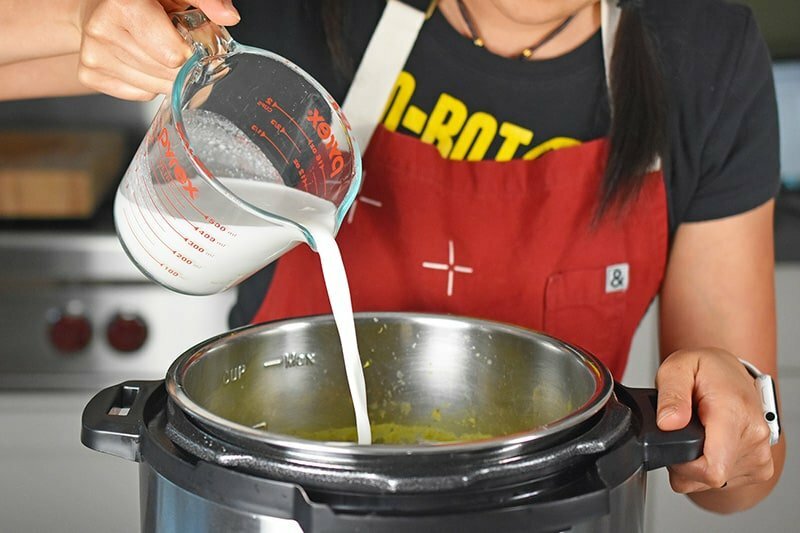 Of course, now that I’m a crazy Instant Pot disciple, I prefer to crank out my Whole30-compliant Curried Cream of Broccoli Soup in my trusty countertop electric pressure cooker. It’s just as good as the stovetop version, but even easier to make ’cause I can set it and forget it! …or check out the Instant Pot version here!